Why did Alexander Bonds shoot dead Officer Miosotis Familia in NYPD ambush? 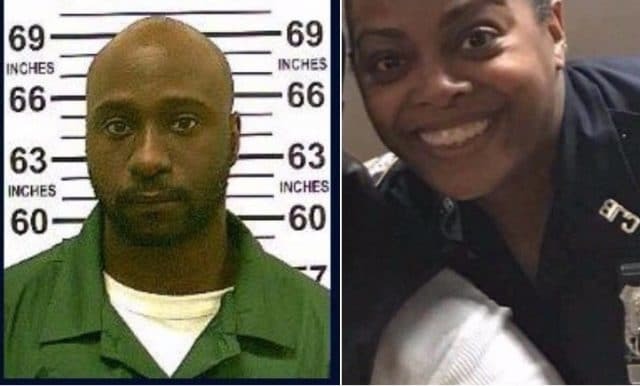 Home Scandal and Gossip Why did Alexander Bonds shoot dead Officer Miosotis Familia in NYPD ambush? What led to Alexander Bonds a Bronx man shooting dead NYPD Officer Miosotis Familia in NYPD ambush assassination? Social media posts provide clues. 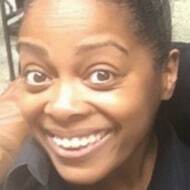 NYPD Officer Miosotis Familia, 48 has been identified as the NYC police officer who was shot dead by serial criminal, Alexander Bonds, 34, in a purported ambush Wednesday morning, July 5th. The shooting happened as the woman was in her command trailer when gunshots rang out circa 12.30 am near the intersection of 183rd st and Grand Concourse in the Bronx. At the time, Officer Familia, a mother of three, was sitting in her marked vehicle when Bonds approached the NYPD police officer and shot her through the passenger side window. 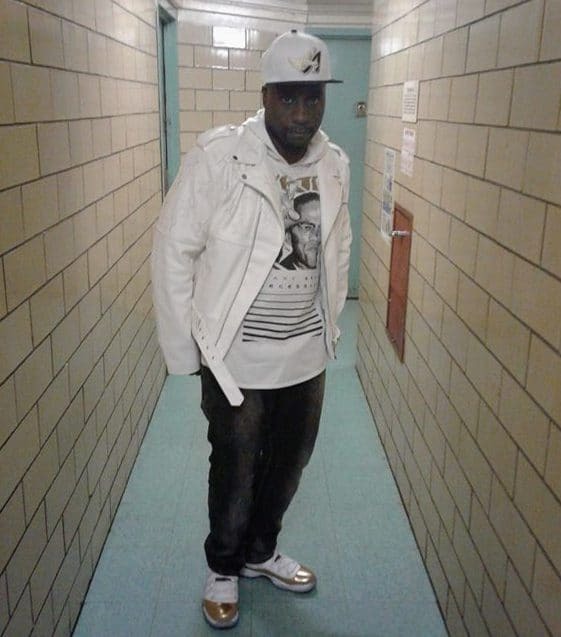 Despite being rushed to hospital, the 12 year veteran who’d been on the anti crime unit on the 46th precinct died soon after. Bonds, who also went by the name, John Bonds in turn was shot dead by other officers as he fled the scene. An innocent bystander was shot in the stomach and is now in stable condition. According to a report via the nypost, police sources said the the deliberate cop ‘assassination’ came after Bonds had recently posted anti-cop messages on social media. A report via the nydailynews also noted Bonds having posted on social media about a Oakland, California police officer being wrong to stop a child riding a bicycle. “Police is f—-ts, and this ain’t no gimmick,’ posted Bonds at the top of an 11-minute video lambasting cops. In November, just before Election Day, he shared a conspiracy video from Occupy Democrats that claimed voting machines were changing Hillary Clinton votes to Trump. ‘Watch out also go vote our voices matter believe that if I could I kno u would,’ he wrote. 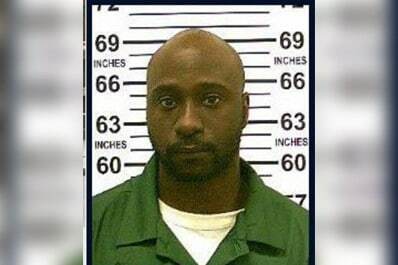 Bonds’ criminal record included a 2001 arrest for beating up another NYPD officer with brass knuckles. Four others reportedly joined in assaulting the officer. The outcome of that case is not known. A previous report via the nypost told of Bonds currently being on parole for a 2014 robbery in Syracuse. He also had prior arrests for drug violations in 2000 and 2002. 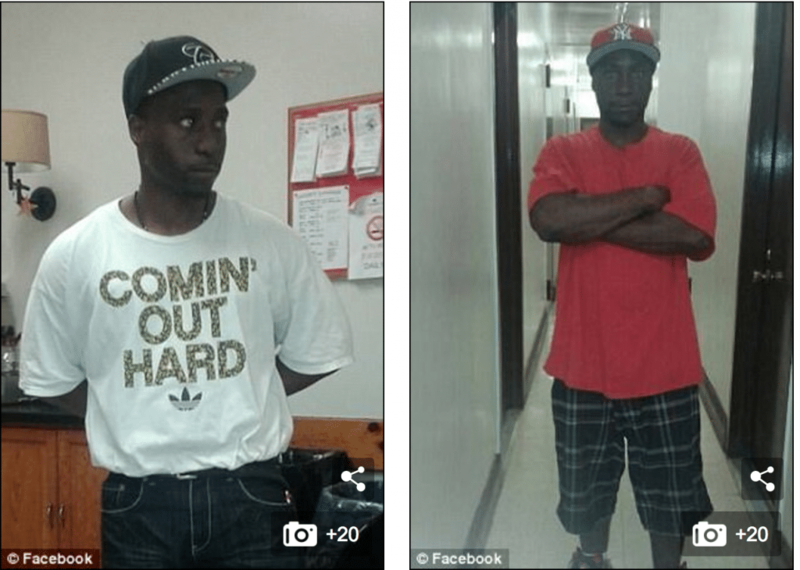 He is said to have had addresses all over the city, in the Bronx, Queens and several homeless shelters, and went by up to six different aliases. Bonds most recent collar in New York City was in 2005 but it was not immediately clear on what charges. Police Commissioner James P O’Neill said that the attack was unprovoked. 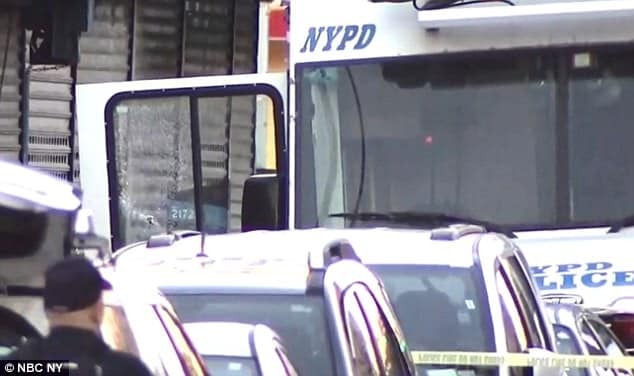 Pictured the Command vehicle that NYPD Officer Miosotis Familia was sitting in when Alexander Bonds shoot the 12 year veteran in a purported ambush ‘assassination’. The wounded officer was in a command vehicle with her partner when the shooting occurred. Her partner immediately radioed for assistance while other officers encountered the suspected shooter one block away. ‘Shots fired!’ a panicked officer was heard shouting into his police radio just after shots rang out. As the fleeing man encountered responding police officers, Bonds drew out a revolver, with officers striking and killing him, O’Neill said at a press conference early Wednesday morning. 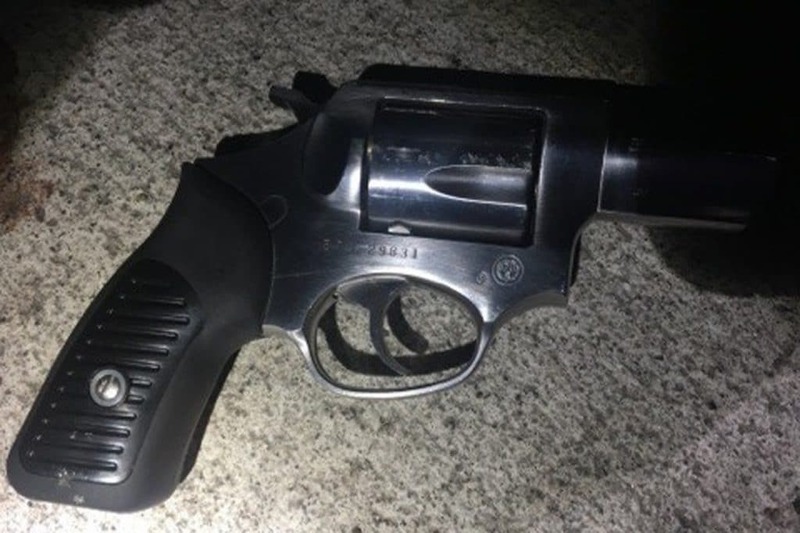 A silver revolver was recovered from the scene, police said. Police said there were no other suspects. Witness Jay Marzelli said it looked as though there was a riot going on before the shooting. The man initially had thought the shots were holiday fireworks. ‘It looked like there was a riot going on and two seconds later I hear gunshots, ‘bam, bam’ and then the police officer was just laying there in front of the stationary precinct – right here on Creston,’ Marzelli said. Neighbors at Bonds’ home on Rev. James A. Polite Avenue in the Bronx said they tried to stay far away from Bonds. ‘He is scary! He looks crazy! I never talk to him but he talks to me. He always asks if I will get with one of his friends. He was always outside with his friends,’ said Alliya Merin, 15, who lives across the street via the nypost. 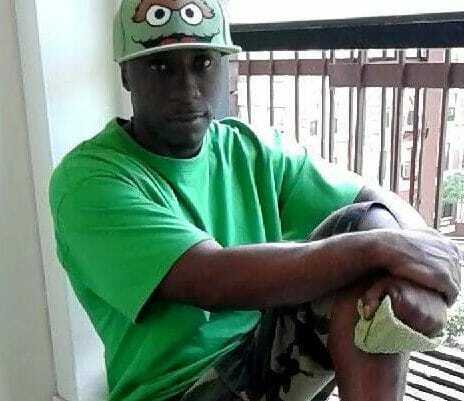 Supermarket manager Alvaro Kidd, 33, said he last saw Bonds on Tuesday night around 7:30 p.m. In December 2014, two uniformed police officers were assassinated as they sat in their marked car in Bedford-Stuyvesant, Brooklyn. Officers Wenjian Liu and Rafael Ramos were targeted by the shooter because of their uniforms, officials said at the time. Of note, in that incident, the shooter, Ismaaiyl Brinsley, 28, had also previously posted anti-police threats on social media.